Peninsula Stone have been supplying and fitting estate stones all over Dublin for many years now. 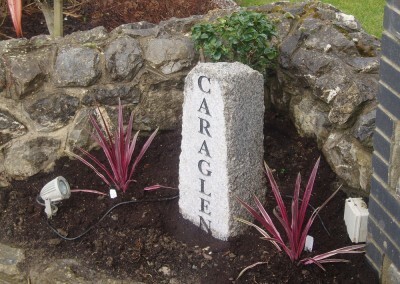 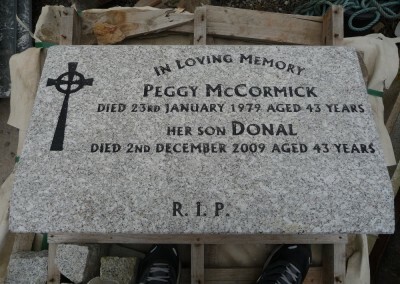 Our high quality name stones can be seen at the entrances to many estates throughout Dublin and further. 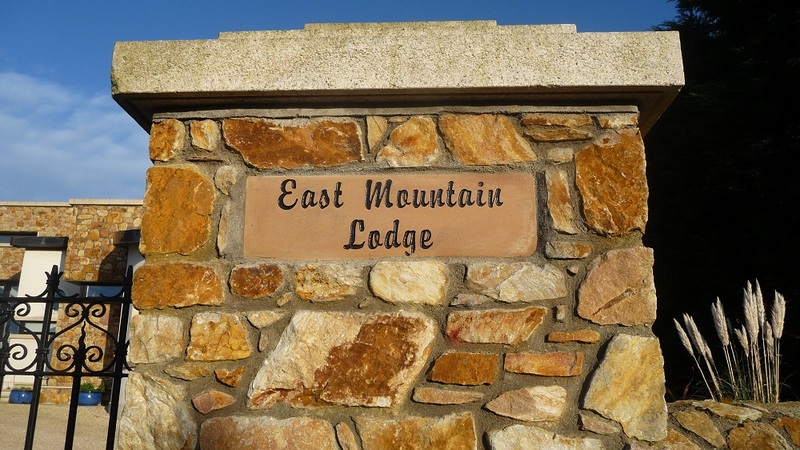 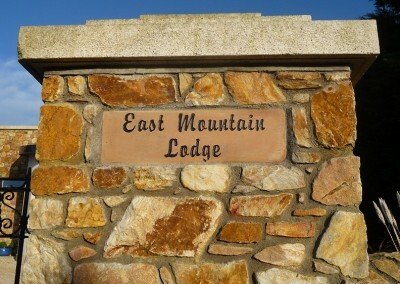 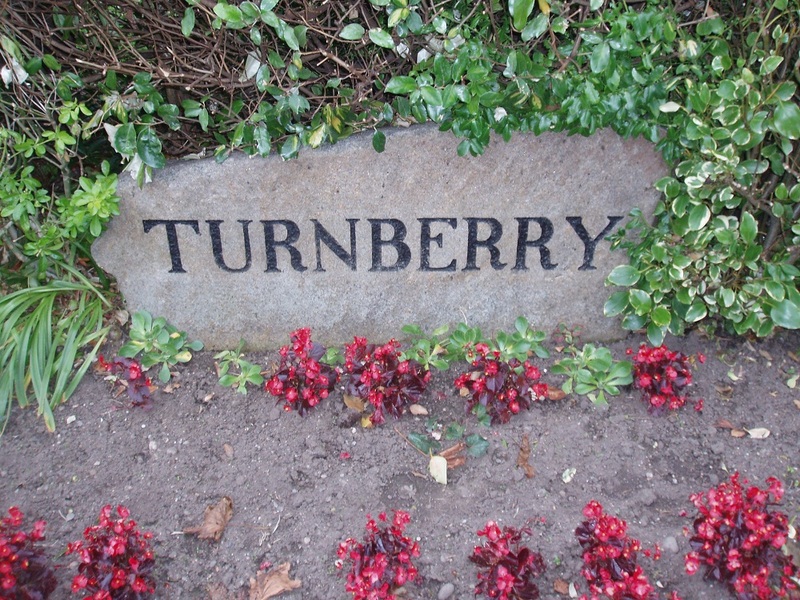 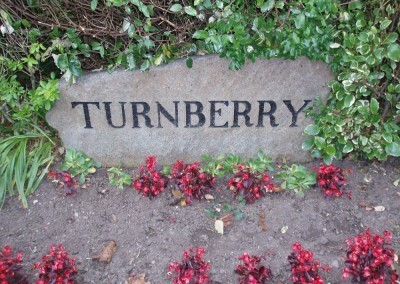 Large name stones can be used for a housing estate or an entrance to a building and are often used for golf clubs. 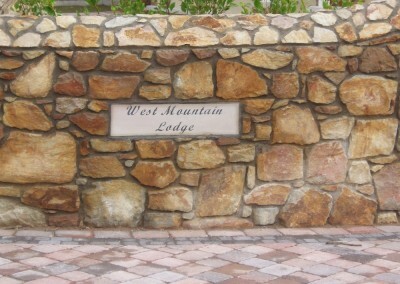 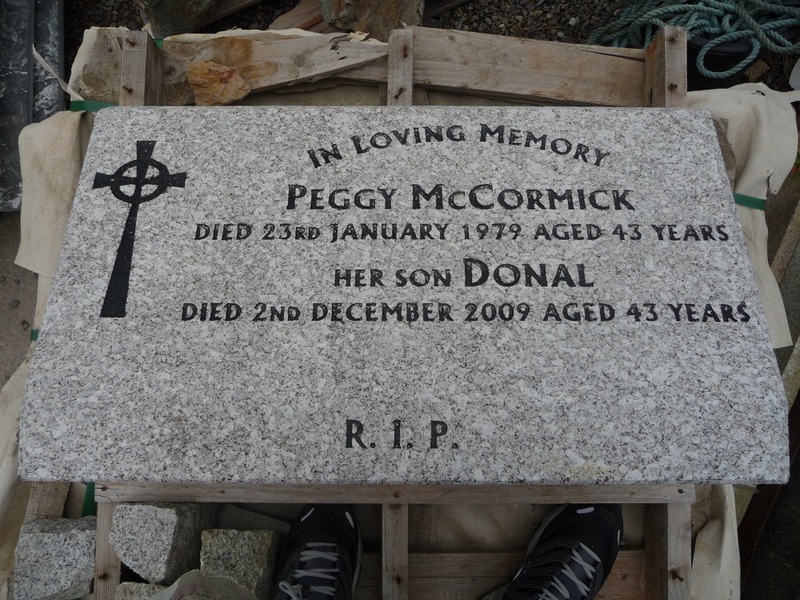 We also create custom name stones for houses, memorial stones and plaques. 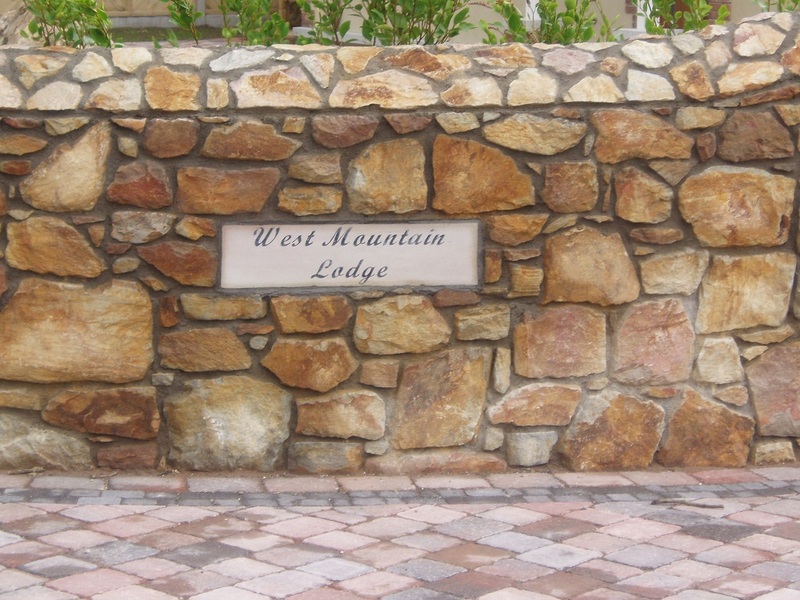 Peninsula Stone is always happy to help you decide on the right estate stones to suit your individual needs.